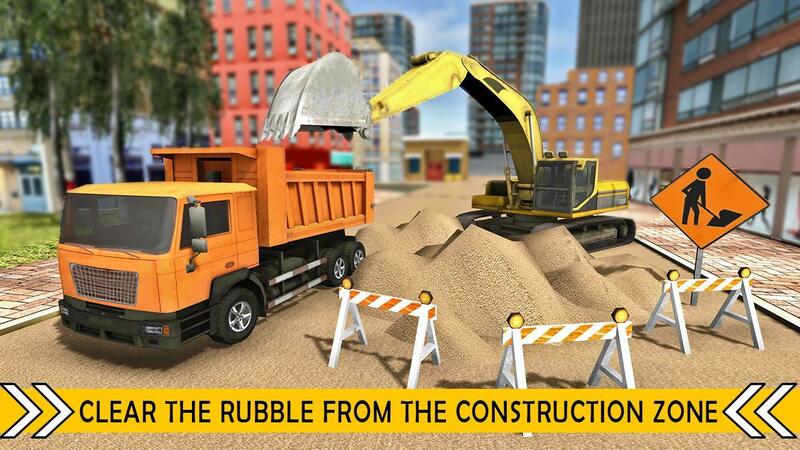 Road builder city construction simulator is an amazing game for upcoming city constructors, who love playing construction simulation games. 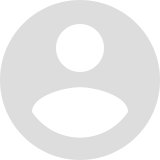 Road construction game plan is in full swing and heavy equipment operators are urgently required to build city roads. 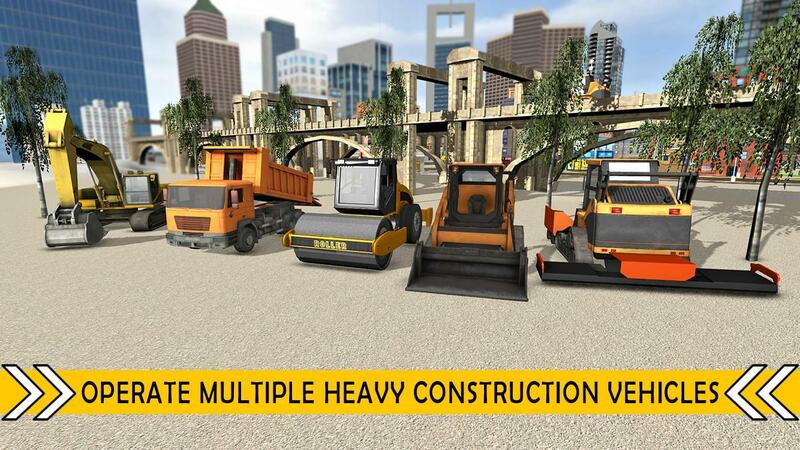 Are you ready to operate multiple construction vehicles like heavy excavator, crane, road roller and dumper truck? 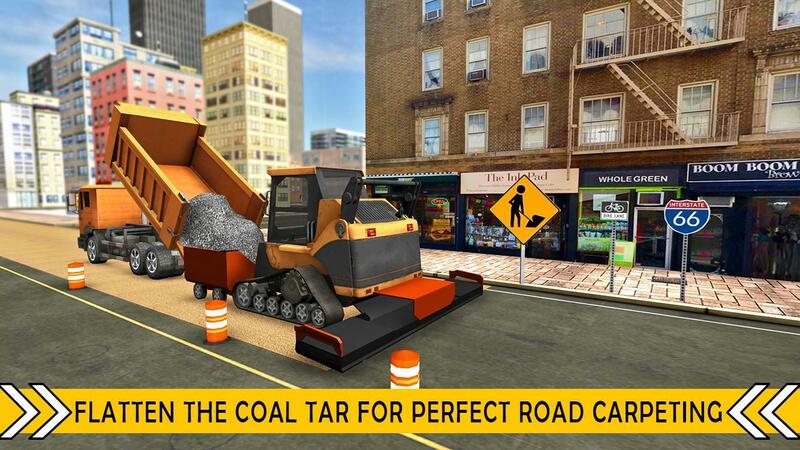 Can you take on the challenge in this road building game?Right construction tools and immense control is requited to play this construction simulation game. 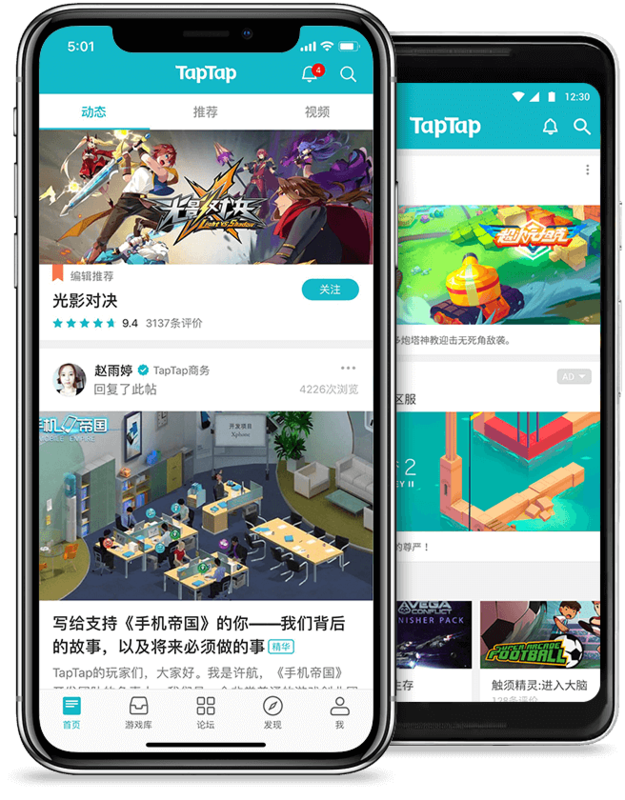 Road builder city construction is the most extensive city building game of recent time with multiple level road building mission. 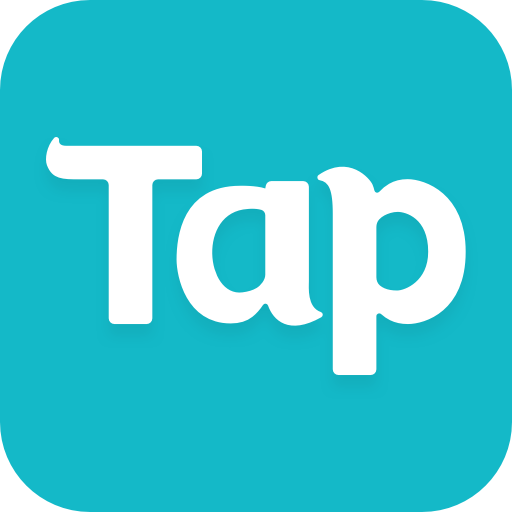 Realistic controls, including perfect hydraulic controls, good driving view, detailed environment and challenging construction site missions makes it a very engaging construction simulation game. 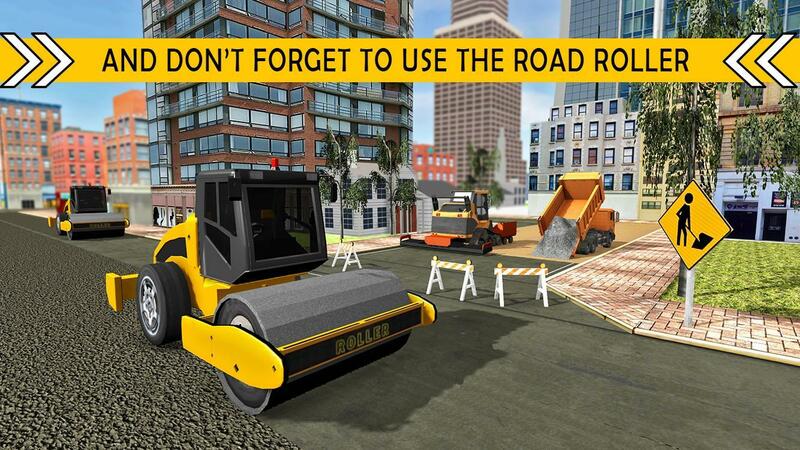 Road builder city construction is the best way to learn details of construction insights and heavy machinery driving skills. 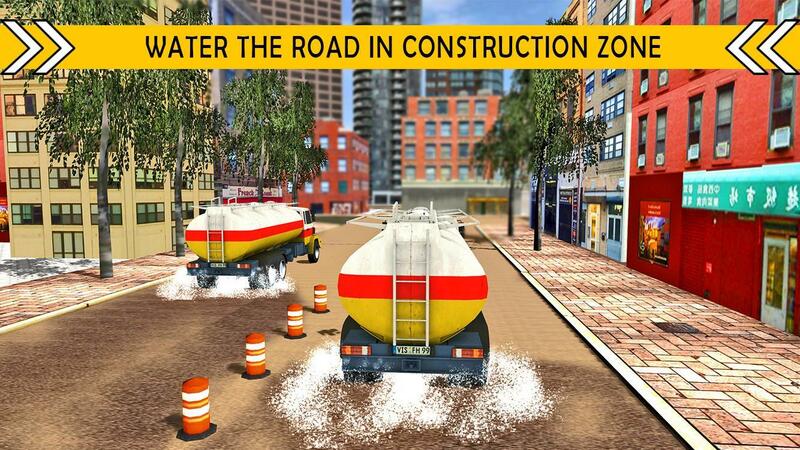 Good construction game controls further helps to drive excavator, heavy bulldozer and road roller with ease. 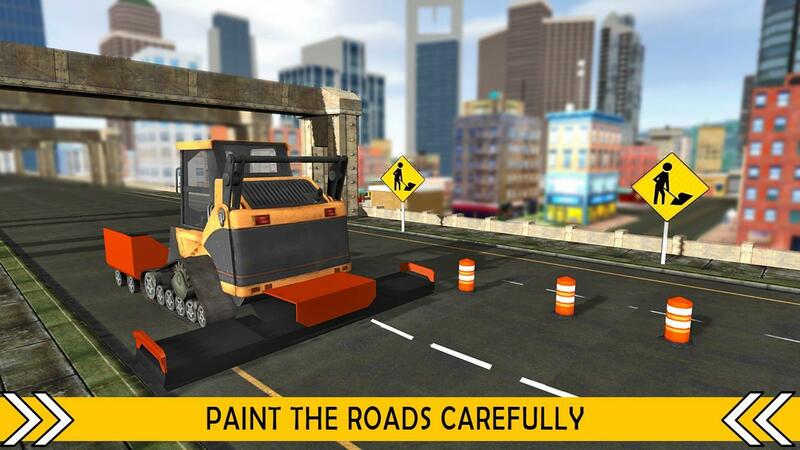 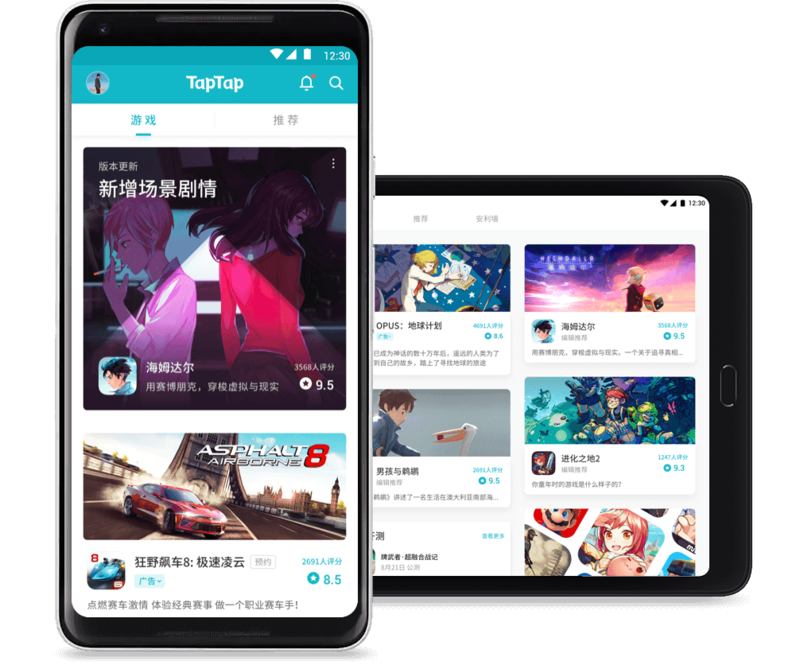 Download the game and enjoy the ultimate road construction experience.